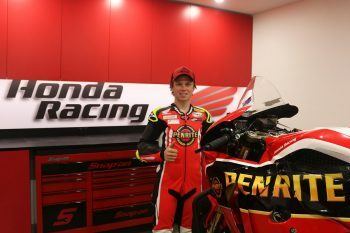 Penrite Honda Racing will expand to a two-rider operation for the 2019 Australian Superbike Championship (ASBK) after signing Mark Chiodo to join defending champion Troy Herfoss. 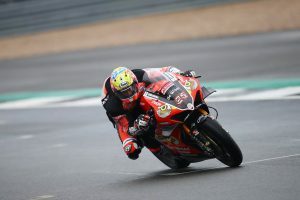 Chiodo, 20, impressed as a rookie this season, rounding out the year with a best result of fourth overall at Phillip Island’s Australian Motorcycle Grand Prix support races. 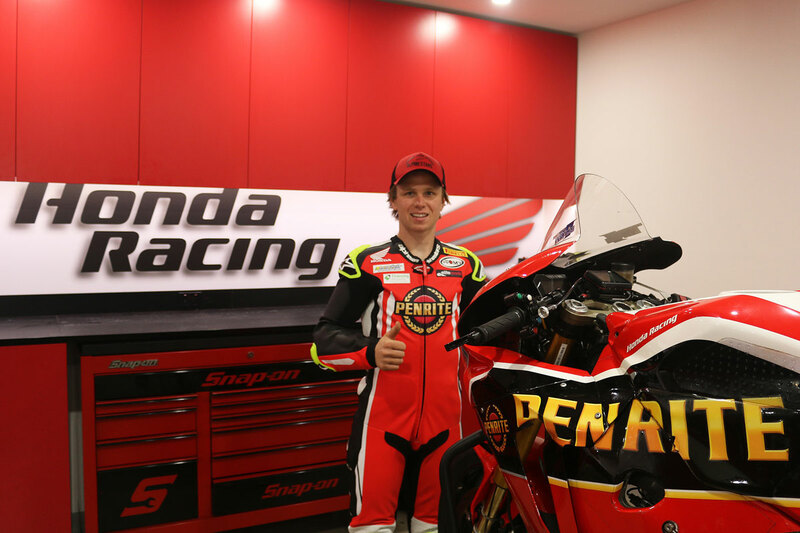 To be joining the title-winning factory team of Honda Motorcycles Australia, operated by the Victorian-based ER Motorsport organisation, is a significant step in the young career of Chiodo. “I’m really excited to be joining Penrite Honda Racing for my second year in the Superbike class,” explained Chiodo. “It will be a perfect platform for me to work from within a title-winning team and I know that the CBR1000RR SP is a truly competitive package. 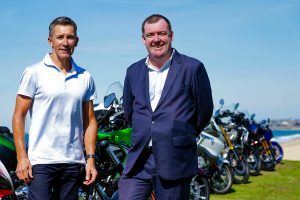 Penrite Honda Racing team owner Deon Coote welcomed Chiodo to the squad alongside Herfoss, also appointing renowned technician Stewart Winton to work within the team managed by Shaun Clarke. The first official appearance of Chiodo aboard Penrite Honda Racing’s CBR1000RR SP will come during Motorcycling Australia’s ASBK pre-season test to be held at Phillip Island Grand Prix Circuit on 2-3 February.